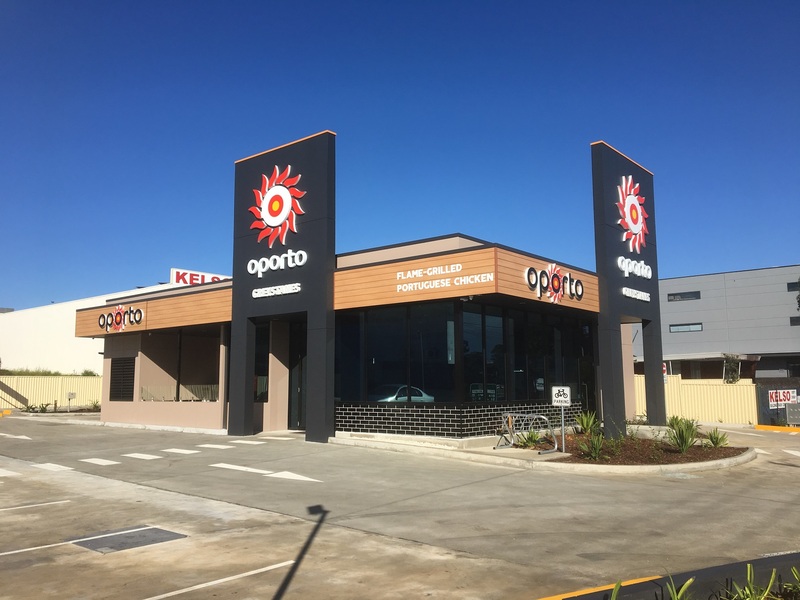 Oporto Store – Steel framing the ideal choice! 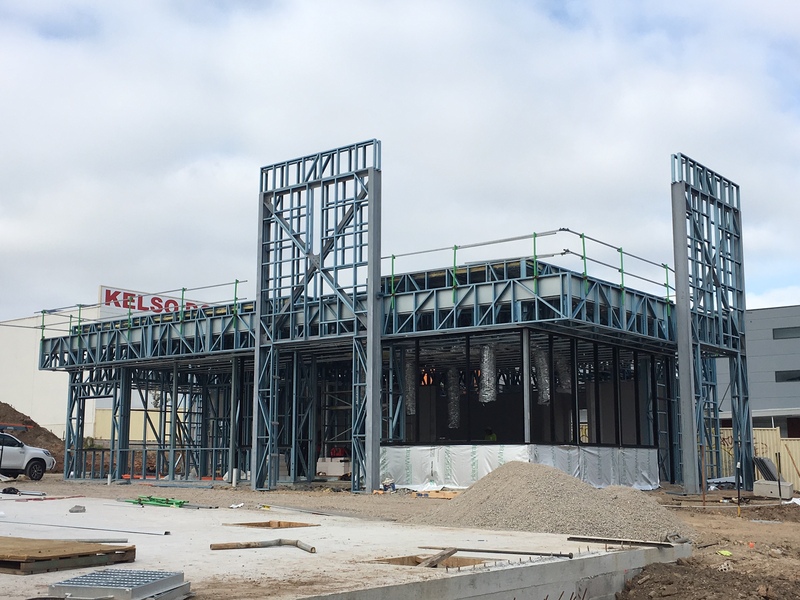 TopSteel Solutions have successfully completed the supply and install of steel frames and trusses for the Oporto take away store in Greystanes for Axiom Contracting Services. Steel framing has been the ideal choice for this design. The roof comprising of a steel truss design and incorporating a portal frame to work together with the grand entrance signage board.